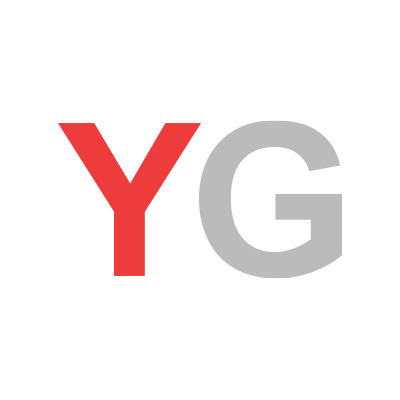 March 19, 2018, 10:19 a.m.
YouGov Omnibus data indicates that half of people (50%) believe stress can be a factor in causing cancer, along with smoking (87%), being overweight (62%) and drinking alcohol (59%). There is no official evidence that stress is linked to the disease, though some have pointed out that stress can lead people into coping mechanisms such as smoking and drinking alcohol. More people think that smoking is a risk than think genes are (inheriting the disease from a blood relative) (87% vs 75%), though men are 10% less likely than women to think it can be linked to your genetic makeup (70% vs 80%). 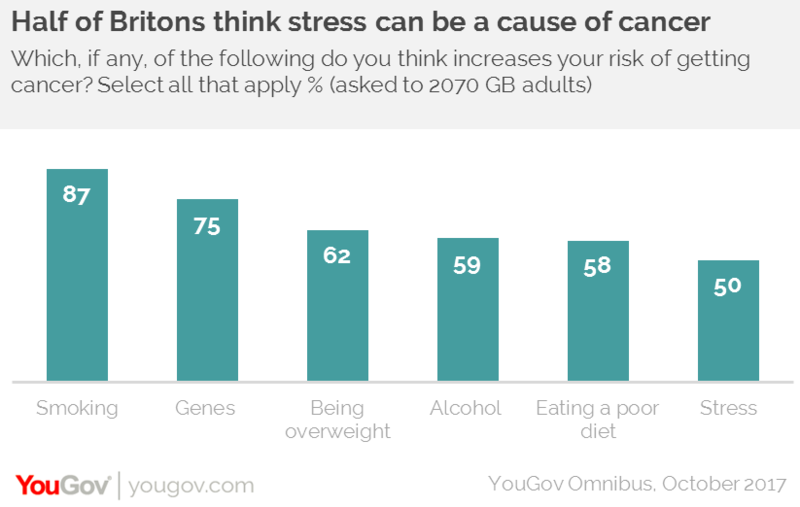 Those from London and the South are far more likely to think that stress can be a cause of cancer, 56% and 55% respectively, compared with those in the Midlands (48%) and the North and Wales (both 44%).